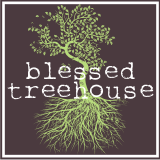 Blessed Treehouse: Have your people call my people. Because I'm too busy chilin'. *Baby August update: We have a c-section schedule for August 14th. Of course the baby could come on his/her own before then, but regardless, Baby August will be in our lives four weeks from today. 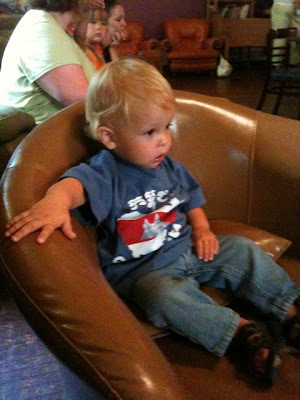 In the meantime, we are savoring every possible moment with our sweet boy, Henry. He reminds us daily that life is much too fun and precious to be preoccupied with the future. love this. love the bear. love you. love august.